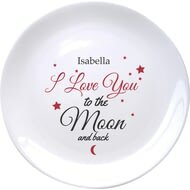 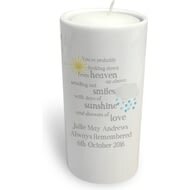 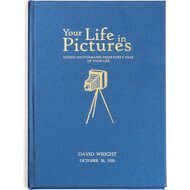 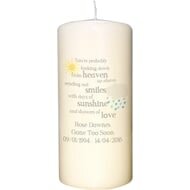 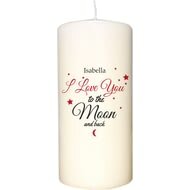 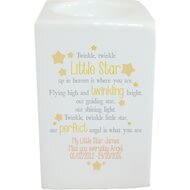 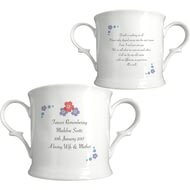 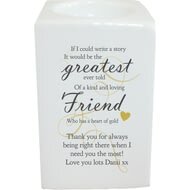 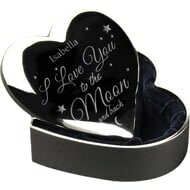 Though they may be gone, their memory will live on and this memorial tea-light holder is a unique and solemn gift to mark their life. 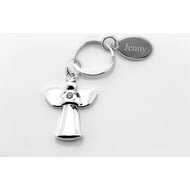 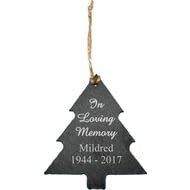 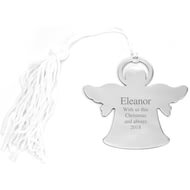 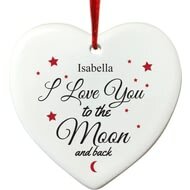 Personalise this In Loving Memory Slate Christmas Tree Decoration with 2 lines up to 12 characters per line. 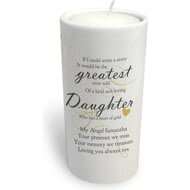 The wording 'In Loving Memory' is fixed text.